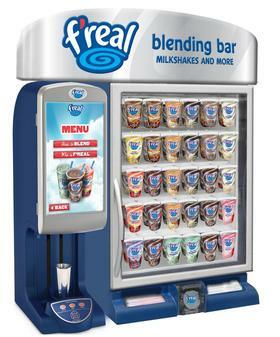 Treat News: F’real Frozen Goodness 2 for $5 At Cobequid Ultramar! | Sack-Vegas!!!! Treat News: F’real Frozen Goodness 2 for $5 At Cobequid Ultramar! Posted by Sacky on July 29, 2014 in Snack-Vegas (Thought for food).